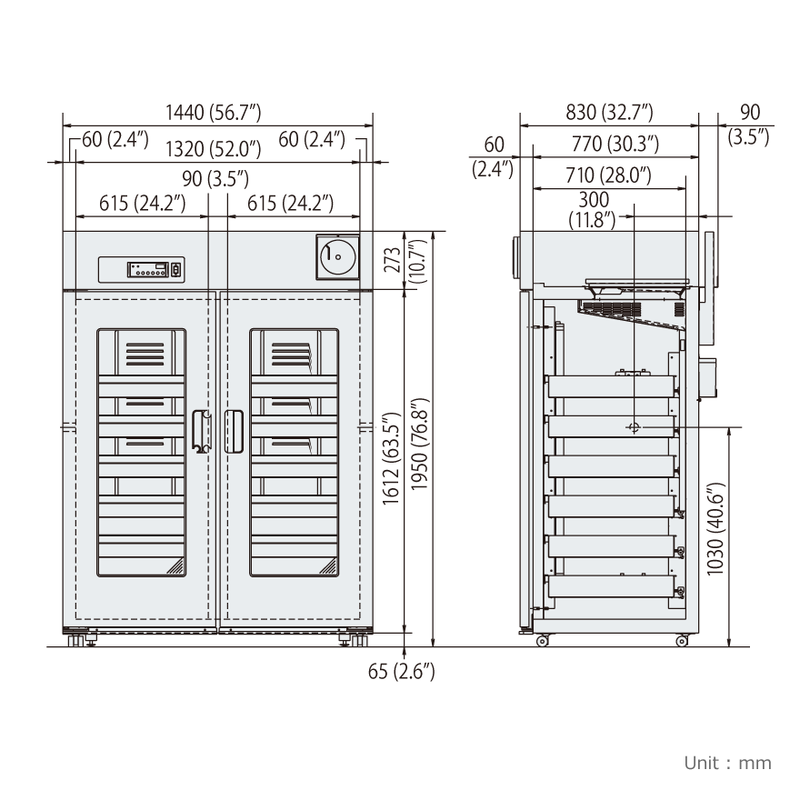 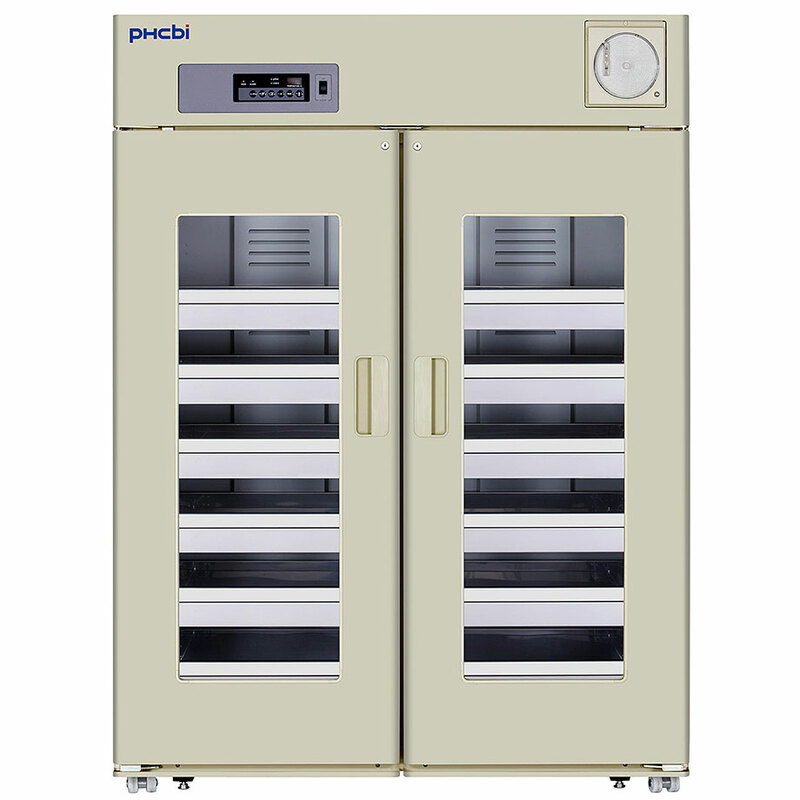 The MBR-1405GR Blood Bank Refrigerator is designed to conform to AABB criteria stable and reliable temperature control utilizing PHCbi original technology. 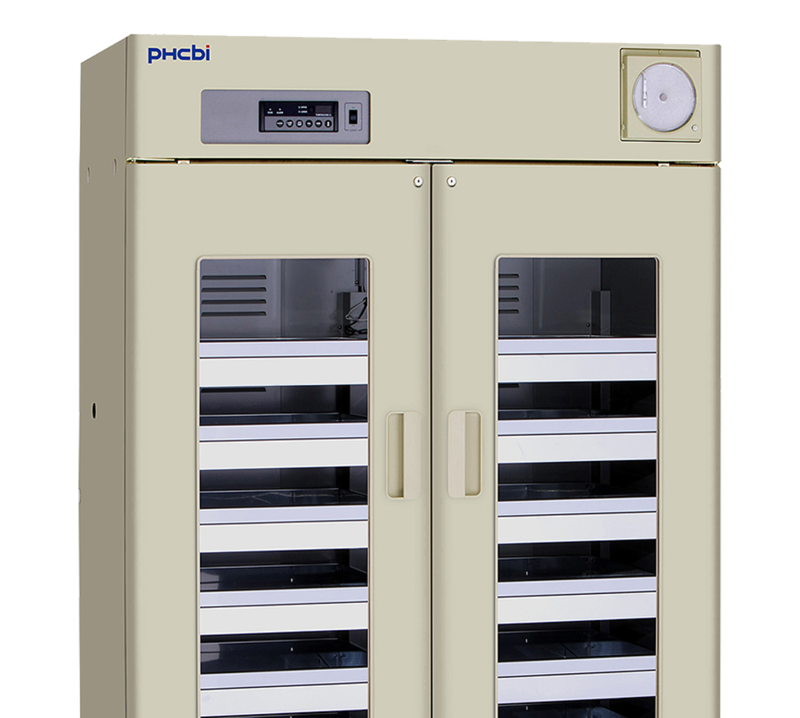 A special highly efficient compressor designed and developed by PHCbi provides rapid cooling and quiet performance for each model. 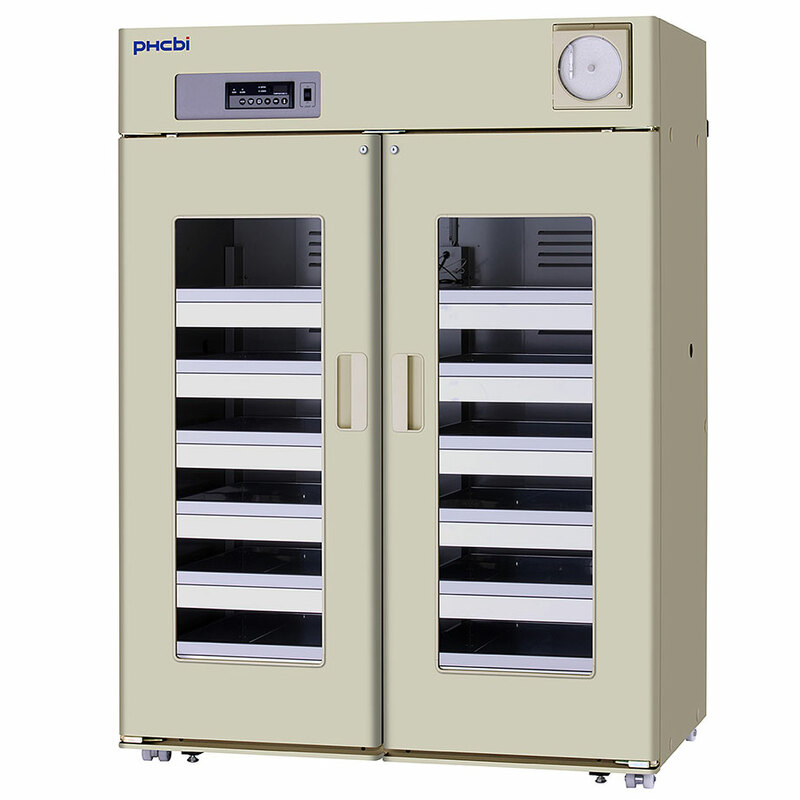 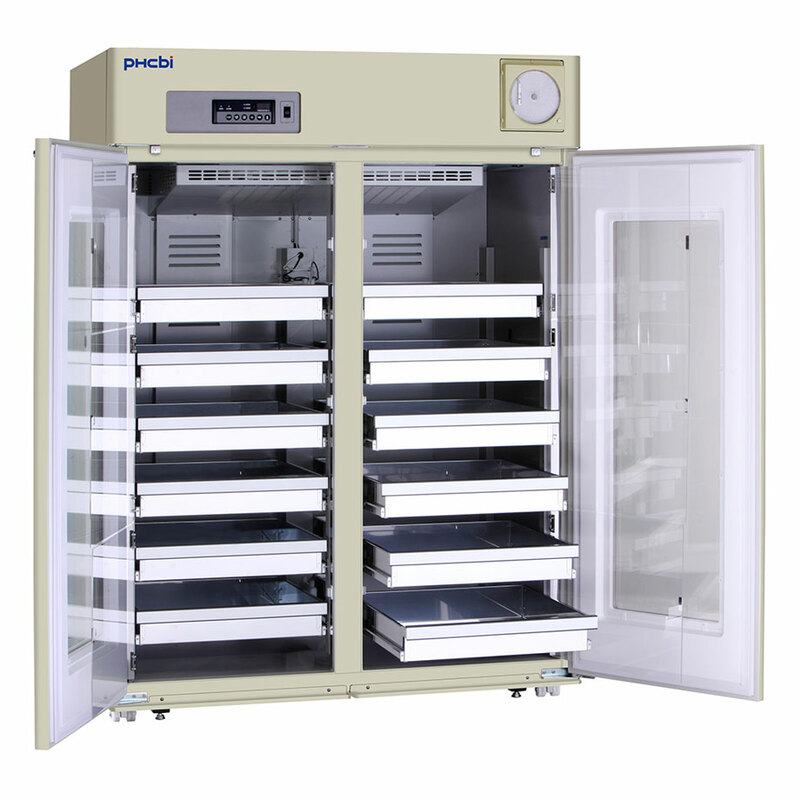 Ideally suited for whole blood storage with stable and reliable temperature control for various inventory loads. 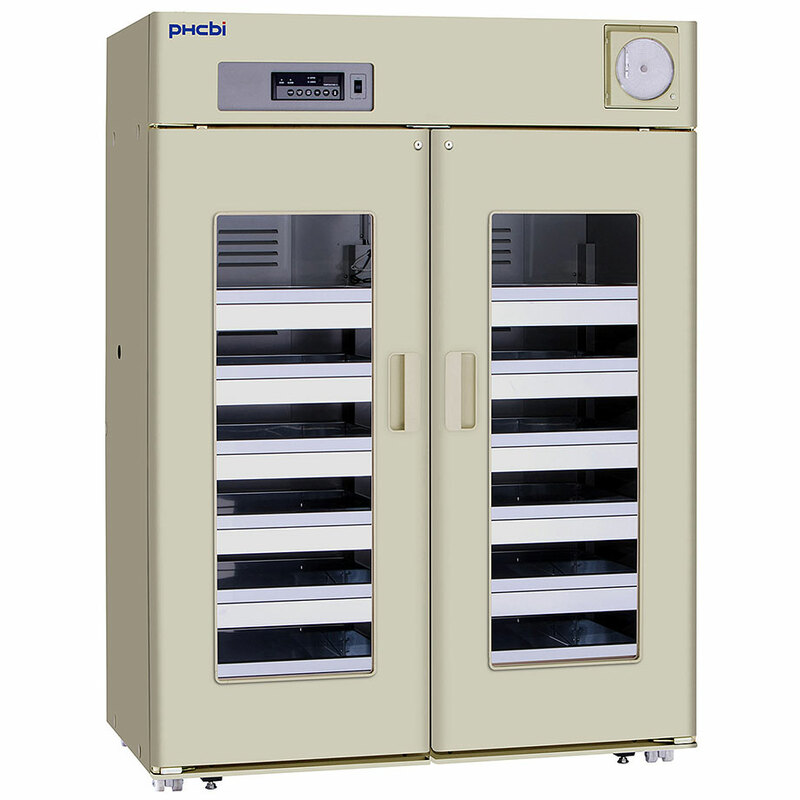 PHCbi MBR series are designed to minimize cold air loss even with frequent door openings.